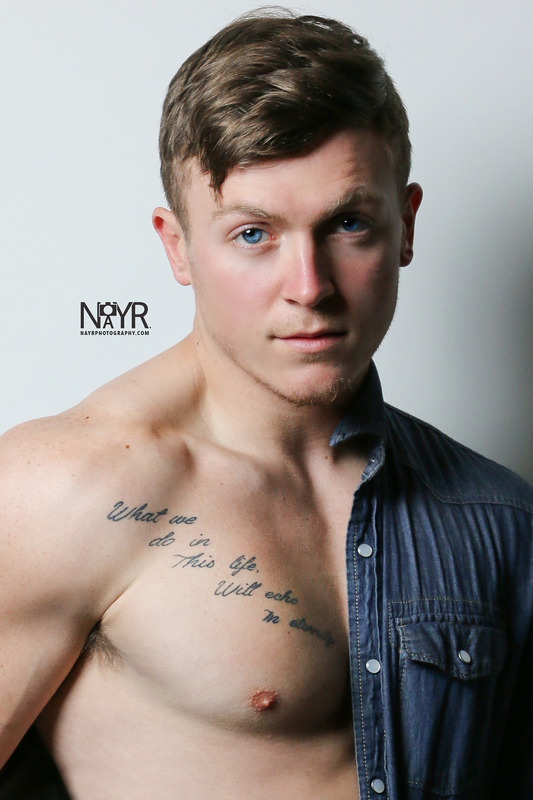 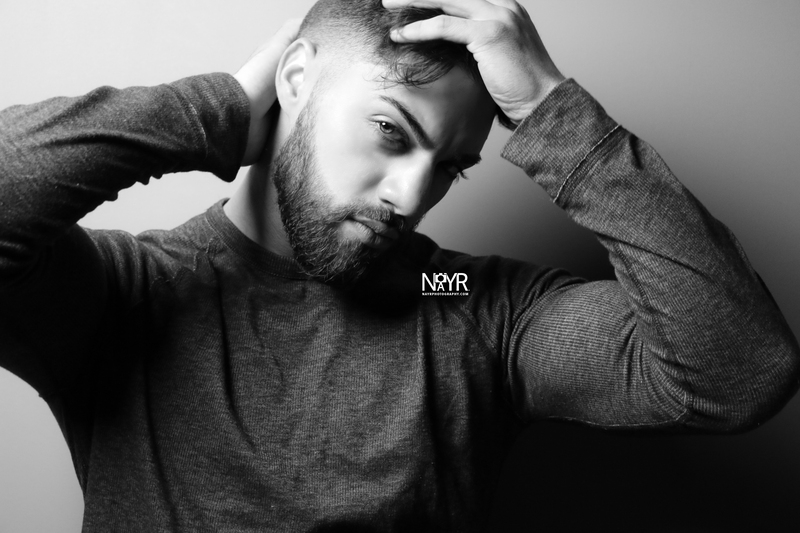 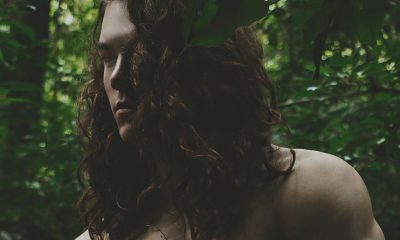 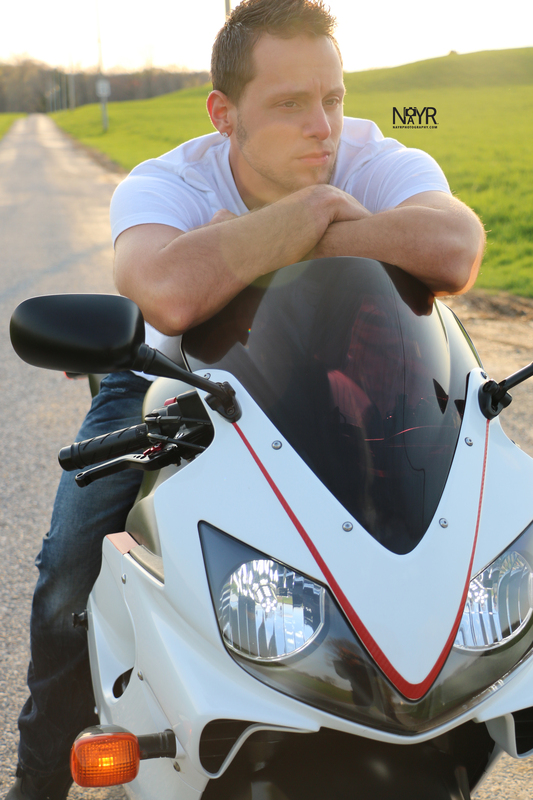 Ryan Gulledge of NAYR Photography has a real eye for discovering male models. 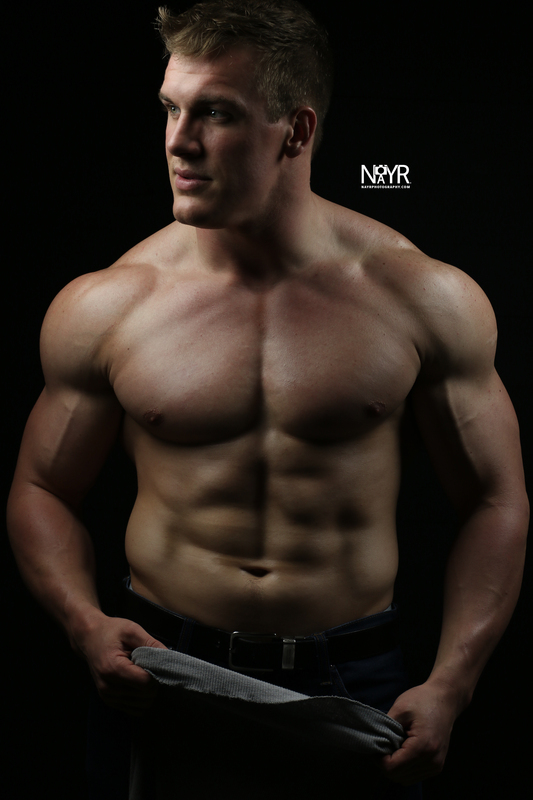 The Pennsylvania based photographer prides himself on being able to create stunning images with athletes, trainers & bodybuilders that are often new to the modeling world. 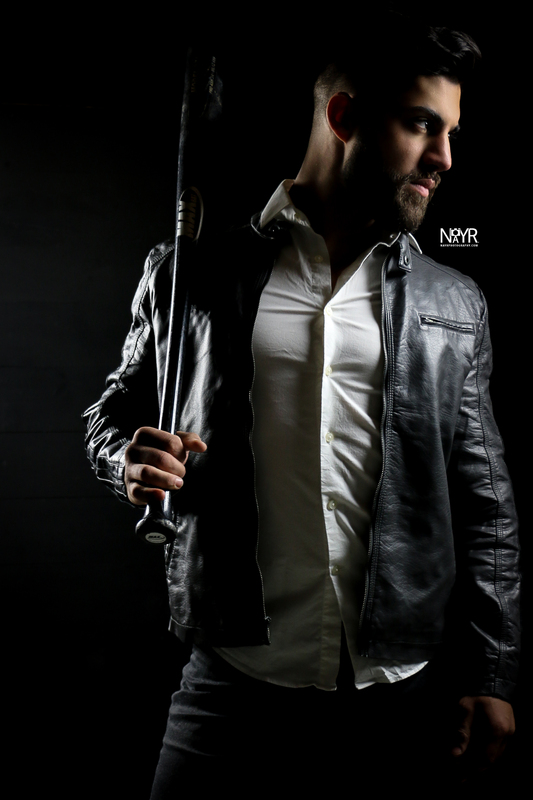 Many thanks to Ryan for sending in shots that display the male physique in such a masterful way.